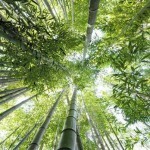 This entry was posted in bamboo, Bamboo Floors and tagged choosing bamboo flooring, bamboo flooring information, Types of bamboo flooring, cleaning bamboo floors, bamboo flooring guide, installing Bamboo flooring on December 21, 2015 by chris elliott. 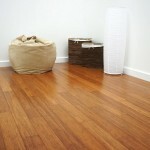 Can I use furniture polish to clean my bamboo floor? No, it is not recommended that furniture polish be used to clean bamboo floors as it would leave a residue on the surface. 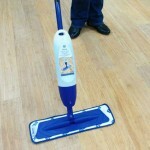 This residue would make the floor very slippy and hazardous, and it can be very difficult to remove. This entry was posted in Maintenance and tagged bamboo floor maintenance, cleaning bamboo floors, cleaning bamboo on September 16, 2015 by chris elliott.